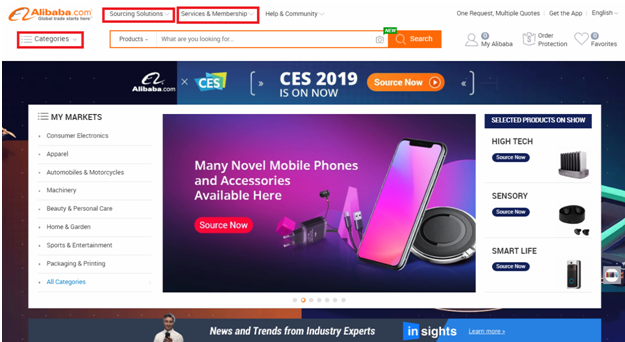 Even with the world’s largest supplier directory, Alibaba is not completely free from the scammers. There are some cons of using Alibaba as well, the major being the fraud suppliers and middlemen. 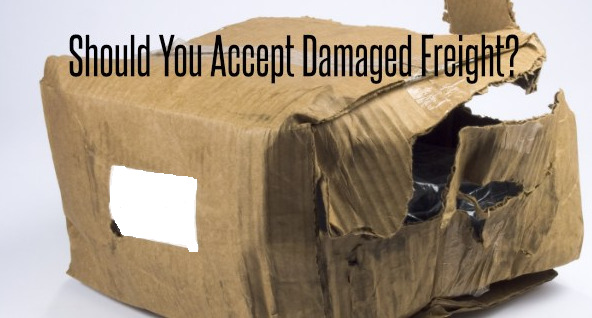 These suppliers may get the payment from you and deliver a low-quality product or sometimes not deliver at all. Which makes it necessary for any businessman to choose reliable suppliers who can sell you high-quality products else you may lose all your money. 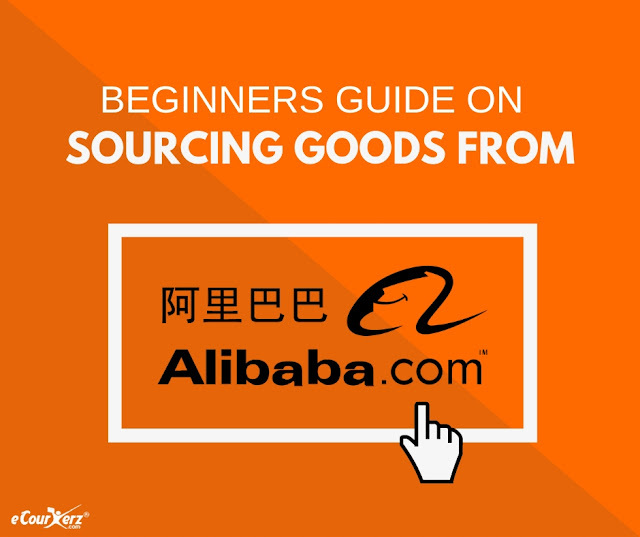 Using the Alibaba website is as easy as any other e-commerce site. It has straight forward feature’s on the website, most of which are self-explanatory. Category option lets you select from different categories of the products. Sourcing Solution option allows you to search for suppliers who are top rated, by their region and also to request for quotation and instant quotes. Service & membership option gives more information on the Trade and Membership Services. Before using the website to book order, you need to first create an account. You can create a free account by signing up on the website by providing appropriate details. 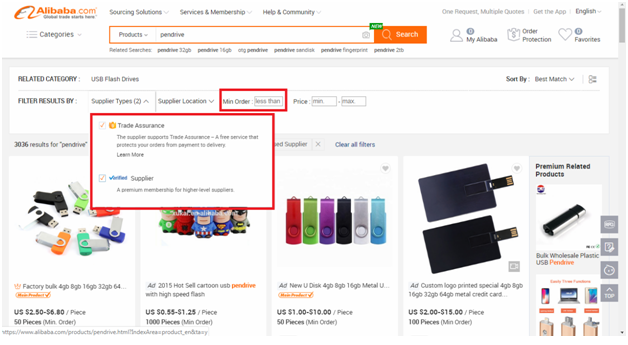 Alibaba allows its customer to search based on the products and suppliers. 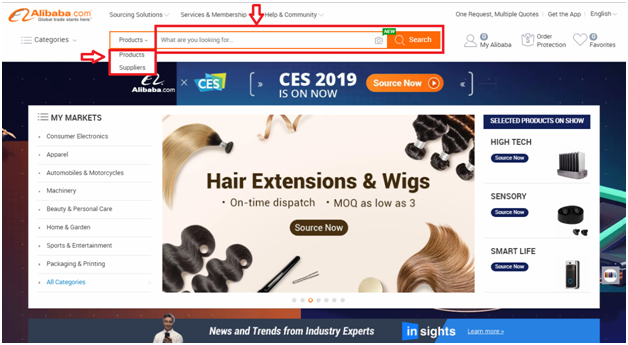 Once you have created an account, you can start searching for the products by entering the product name in the search bar. Let’s say you want to search for Pendrive. You can mention the keyword Pendrive in the search box and click on search. 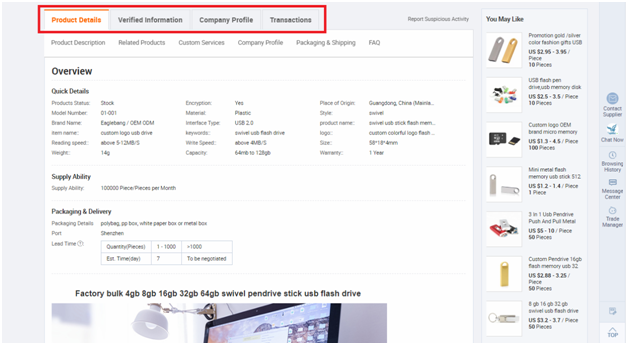 Once the search results for the Pendrive is displayed, you can further filter the result by entering the Minimum Order Quantity (MOQ) and selecting the supplier type. 1. Trade Assurance: It is a free service that is offered by Alibaba where the buyer’s orders are protected and it reduces the risk by providing money back if the supplier is unsuccessful in meeting the order contract along with shipping delays, low quality product delivery etc..
2. Verified Supplier: These are the high level suppliers on Alibaba who have enrolled to premium membership. These suppliers will be given with the video and images of the factory, report of the inspection of the factory etc... All these assessment documents are given to the supplier by an eminent third party. 3. 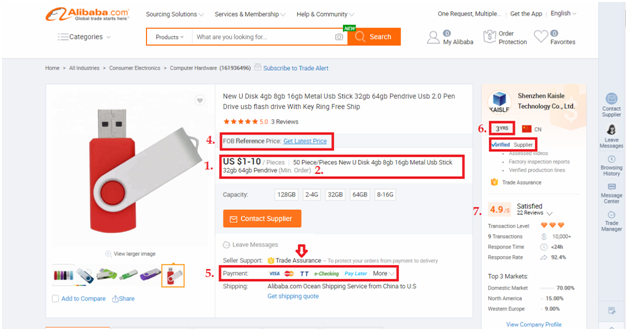 Gold Supplier: These are the suppliers with premium membership of Alibaba, who are eligible to promote their products for greater exposure of their products. 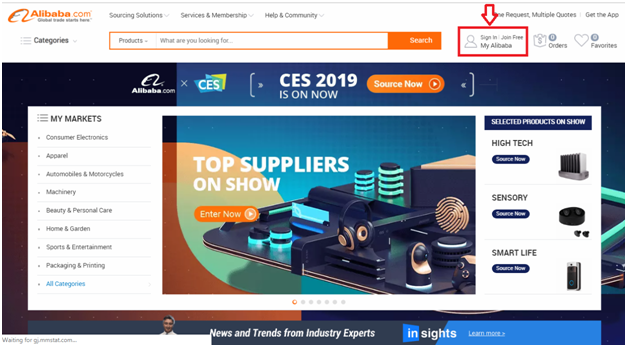 Once you filter your search, select the product listed by the supplier who is verified. In the product details page, you need to check on the different aspects which give you some idea on the supplier and the quality of the product. 1. Firstly, check the unit price for the product. In this example, the unit price of the Pendrive ranges between $1-10 per piece. This implies that the price of the Pendrive is between this price range, which may vary depending on the number of pieces which you will be ordering. 2. MOQ: It is the minimum number of orders which the buyer can place in order to purchase the product. Here, in this example the MOQ is 50 pieces. 3. Go through all the images displayed by the supplier and read the description of the product to have a clear idea on what the product looks like. 4. FOB Reference Price: FOB is the acronym of Free On Board where the supplier’s responsibility ends when the product is got into the port. Rest all the liabilities i.e shipping fee, customs duties and taxes etc.. Will be looked after by the buyer. 5. Check which all payment options does the supplier support. The terms of risk vary with the payment method, where Bank transfer and Western Union have a high risk level, whereas PayPal, Letter of Credit and Escrow have fairly low risk level. Though PayPal is not so familiar among the Chinese suppliers, it is the safest way of money transfer as it provides buyer protection. Letter of credit involves a lot of paperwork and has limitations on the minimum amount value of transactions. In Escrow payment option, your payment will be held in the Escrow and only when you confirm the delivery of the product and its quality, the money will be transferred to the supplier. Ensure that you choose the correct payment options for your business so that you don’t end up making a loss. 6. Get to know the history of sales of the supplier by checking the year of establishment, the number of sales on Alibaba and transaction level. 7. 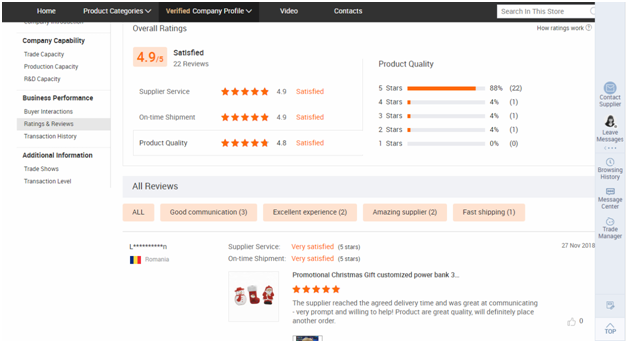 Verify the reviews given by the other buyers and the comments which they have given about the product and the supplier. These are the genuine comments given by the customers who have used their services and products, hence you can rely upon on it before taking any decision. Also, check the response rate of the supplier as it gives you an idea of how interactive is the supplier. 8. It is necessary to understand more on the Product details, Company profile and the Transaction history of the company for better understanding of the supplier. This can be got by scrolling down the product details page where you get detailed information on each of these. You may also refer the FAQ, which may solve a few of the questions in your mind. 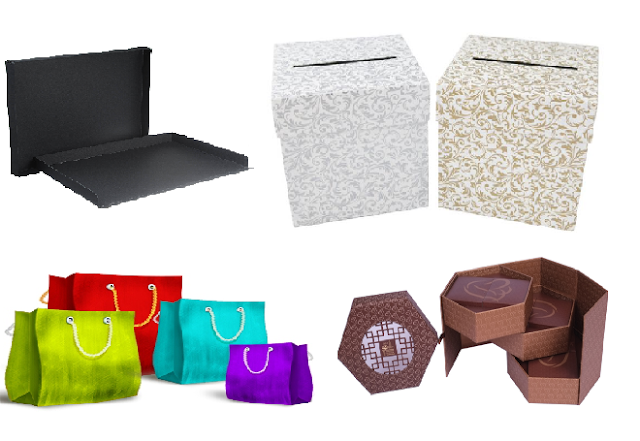 Alibaba consist of many suppliers who can provide you with cheaper quotes. 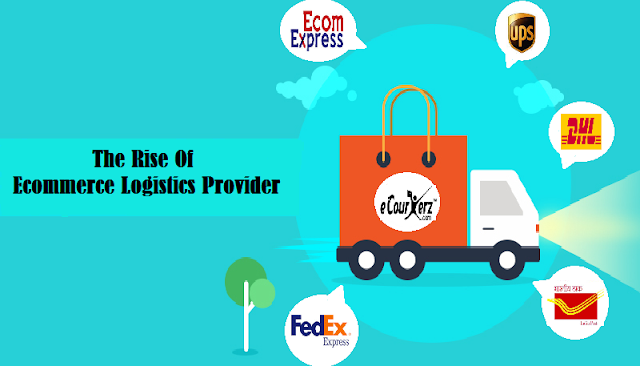 Hence, you can use these techniques to shortlist a few of the suppliers and once you have a list of suppliers who qualify your requirements its time to contact them. 3. Call the supplier-Click on the company name and you will be redirected to the company page where you get the contact details. 1.Even though the minimum order quantity of the product which the supplier is providing is mentioned on the product detail page, still take an initiative to ask for whatever MOQ you are expecting, so that later you don’t repent for it. 2.It is always better to get the samples and check the quality of the product before placing the order. So, feel free to ask for the samples of the product. Few of the suppliers give it at discounted prices and a few don’t and some give it free of cost. Hence get to know more about it while you contact the supplier. 3.As we have seen in the product pricing page, the price of the product is in the range and does not give you clarity on the exact value. Hence ask for the exact value of the product which the supplier will be providing you. 4.Lastly, check out the exact time required to fulfill the order and the terms of payment. 1.There are few fake sellers in Alibaba who sell the products at a cheaper rate and demand money prior to the delivery of the products. If you find any such activities, then skip such suppliers as there are a number of other suppliers in Alibaba who can provide better rates and quality products. 2. Even though there are a good number of photos on the product page, still it's better to ask the supplier for a few photos of the factory and other details regarding the business which you might feel is important. Sourcing from Alibaba might look riskier, but with proper guidance and understanding the knack of doing it, one can easily source the products. This helps you to establish a stronger business, as you can resell the products in your local market and generate good revenue & greater profit margin.